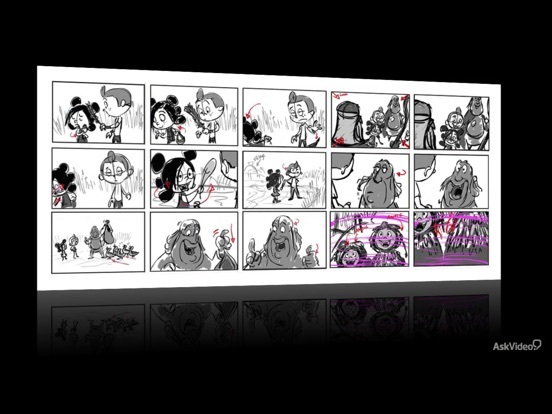 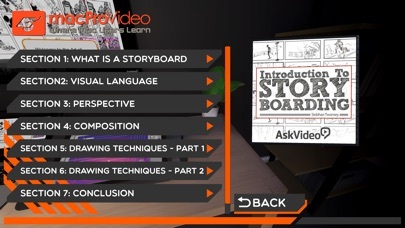 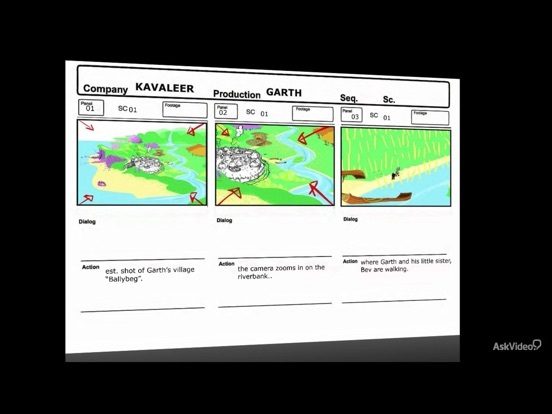 Did you know that almost every film, commercial and some websites start out with a storyboard? 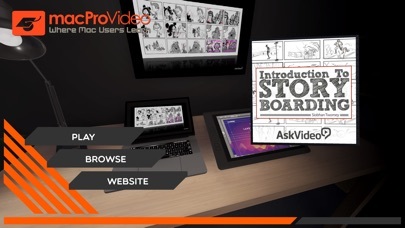 It’s true and that’s why the storyboard artist is in such high demand! 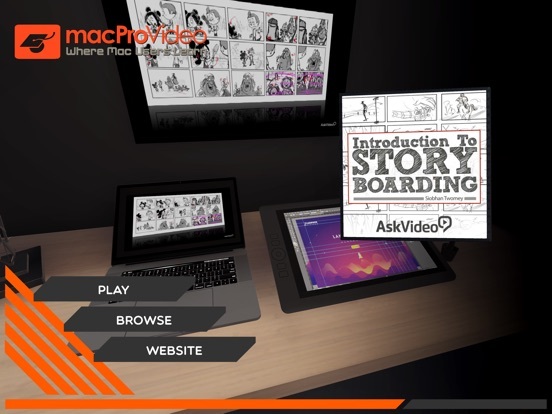 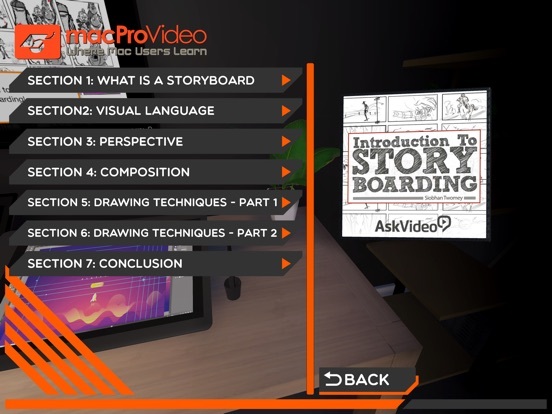 The fact is, anything that tells a story can be storyboarded... and there is no better way to initially visualize a production than to create a storyboard. 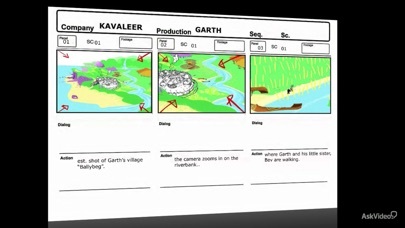 That’s why almost every major film and TV show starts out as stick figures in frames!